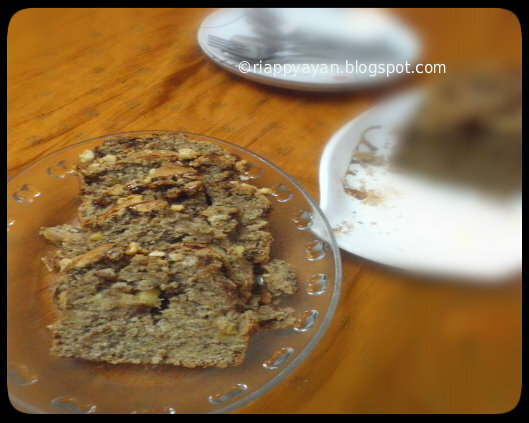 Today's post is about a healthy breakfast loaf which I tried from Joy of Baking few days back. As a mother, we all struggle to feed some fruits so our kids. My sons love bananas, but my daughter don't. Again my daughter likes apples, but my sons don't. I think this also goes same way at your home also. 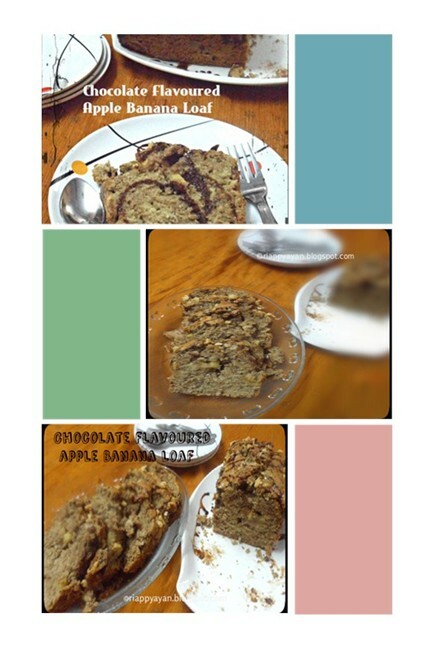 So I tried this healthy breakfast loaf, combining apple and bananas with walnut topping, adapted from Joy of Baking's Strawberry-banana muffin. 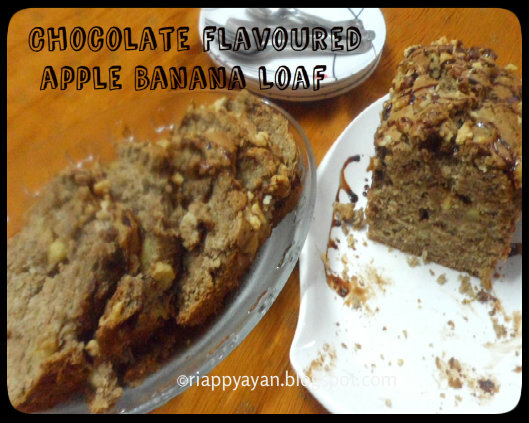 I replaced strawberry with apples and made it into a loaf instead of muffins and topped the loaf with walnuts for the crunch and nutty goodness. I added Hershey's Chocolate Syrup for chocolate flavour, as my kids just love the chocolatty flavour. Baking Powder : 1 tblsp. Cinnamon powder : 2 tsp. Preheat your oven to 175-180 degree C/375 degree F. If you are preparing muffin, grease a muffin pan with butter or use muffin liner. Or if your are preparing loaf like me, grease your loaf pan. Take 2 bowls. In one bowl, mix the wet ingredients, dry in the other. Take the bananas and with a back of a fork mash them. In a medium sized bowl whisk together the eggs, sugar, vanilla extract and mashed banana. Add the melted butter and stir to combine. Add chocolate syrup, mix and your wet ingredients is ready. In another bowl combine both the flours, baking powder, baking soda, cinnamon powder, and salt. Mix together, add the diced apples, mix well, so that apples are nicely coated with flour mixture. Now your dry ingredients are ready. Add the wet ingredients mixture to the dry ingredients and using a wire whisk, mix only until the ingredients are combined well. Do not over mix the batter, or your muffin/cake/loaf will harden. Your batter is ready now. Now pour your batter in muffin/loaf/cake pan, lastly decorate the top with chopped walnuts//almond and place it in the oven. For muffin, bake about 20-25 minutes or for cake/loaf, bake about 45-60 minutes. To check if it is done, insert a toothpick in center of a muffin/loaf/cake, should come out clean. Cool on a wire rack, drizzle some extra chocolate syrup from top or on each pieces. Your kids will guaranteed love this bread. 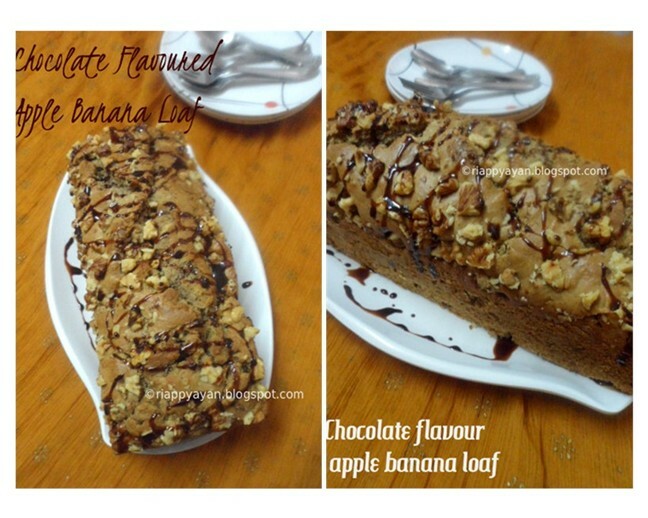 lovely loaf.looks so yum yum.want to grab. 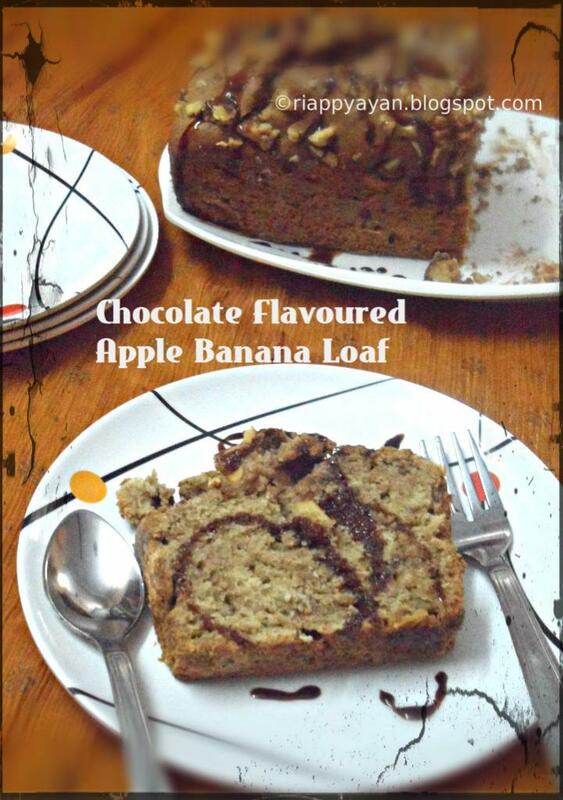 I love making quick breads and this one looks lovely. will make a wonderful breakfast or snack. Such a beautiful loaf, love quick breads. Blossom Flavours are one of the leading manufacturers and exports for wide range of Food Flavours for Bakery, Emulsion concentrate, Confectionery, Flavours concentrate for Beverage, Ice Cream Industry, Flavours and essence manufacturers, Flavour powder, Snacks and Pharmaceuticals. The company with its limited resources have claimed their position in the market through their incredible range of products. Blossom Flavours are one of the leading manufacturers of Butterscotch is similar to caramel in flavor and use, but its formula relies on a combination of ingredients: brown sugar, butter, cream and vanilla. It is creamy, luxurious, complex and elegant. Think butterscotch sauce, butterscotch pudding and cream pie. If I had my say, the triumvirate of ice cream flavors would lose strawberry and instead be vanilla, chocolate and butterscotch. Blossom Flavors have earned prominence in the manufacturing of flavours for most of the food processing industries. All our products are appreciated for maintaining its high quality standards and hygiene. Satisfied client-base shows that within a short span we have developed our own corporate entity by achieving breakthrough in Confectionery, Bakery and Ice Cream Industries. 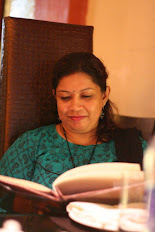 Our vision is to deliver world class service to the clients with utmost sincerity, honesty and quality. Established in 2003, Blossom Flavours are one of the leading manufacturers and exports for wide range of Food Flavours for Bakery, Emulsion concentrate, Confectionery, Flavours concentrate for Beverage, Ice Cream Industry, Flavours and essence manufacturers, Flavour powder, Snacks and Pharmaceuticals. Blossom Flavours are one of the leading manufacturers and exports for wide range of Food Flavours for Bakery, Emulsion concentrate, Confectionery, Flavours concentrate for Beverage, Flavours and essence manufacturers, Flavour powder, Snacks and Pharmaceuticals. The company with its limited resources have claimed their position in the market through their incredible range of products. We hold a major market share in manufacturing of flavours for most of the food processing industries. We offer a wide array of products.